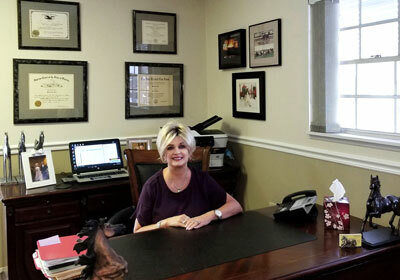 Palm Harbor, FL Family Law | Wendi L. Hall-Gonzales, P.A. We are here for you to provide assurance, understanding and hope in your difficult situation. We offer Same Day Appointments by telephone, if necessary. Call us today at (727) 781-8803 if you wish to schedule a consultation or you have any questions.